If you are headed to Disney and you are military, then chances are you are looking for the Disney Military Discount. There are multiple discounts that military members can get when they are taking a Disney trip. Disney offers both a Disney World Military Discount and a Disneyland Military Discount. 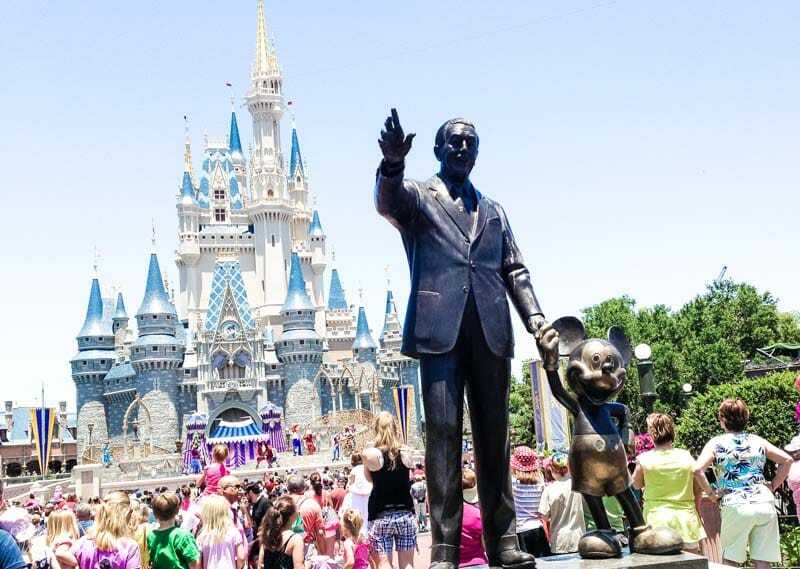 The Disney Military discount deals that are offered are perfect for giving military families the ability to afford a trip to Disney World or Disney Land. 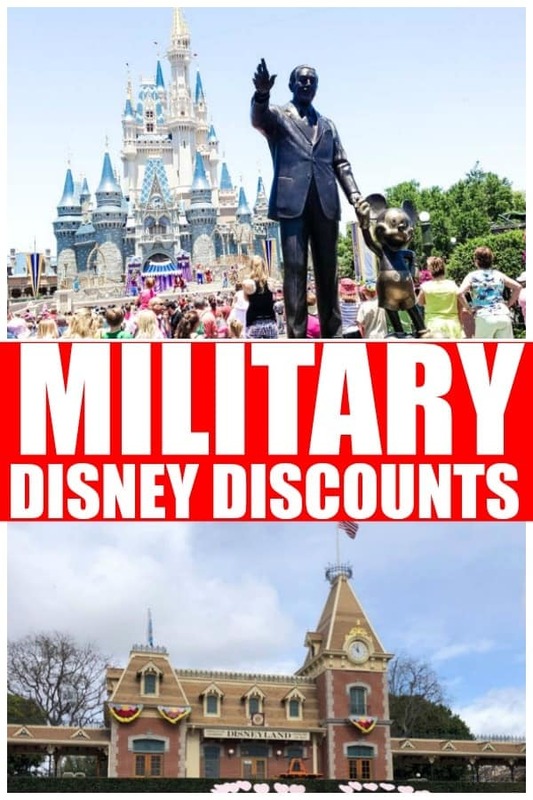 As the wife of an Air Force veteran who has 100% disability rating I love the military discounts that Disney offers. It gives us the ability to have a family vacation in our favorite place, Disney World. Our first 3 Disney World trips took place when I was partnering with Disney World. I attended the Disney Social Media Moms conference and had our gender reveal. With the discounts that Disney gives military members, we are able to continue having family vacations at Disney World. We have not had the chance to take advantage of the Disneyland Military discount deals yet. But we have been able to use the Disney World Military Discounts. With them we planned an awesome Disney World vacation for our family. The Disney Military Discounts also made it so we saved a good amount of money too. Military Disney discount tickets is not the only discount available active duty military or a those who fall into a select group of veterans. The discounts offered make it so a military family can enjoy a trip that fits with the pay of the military for an awesome family vacation. 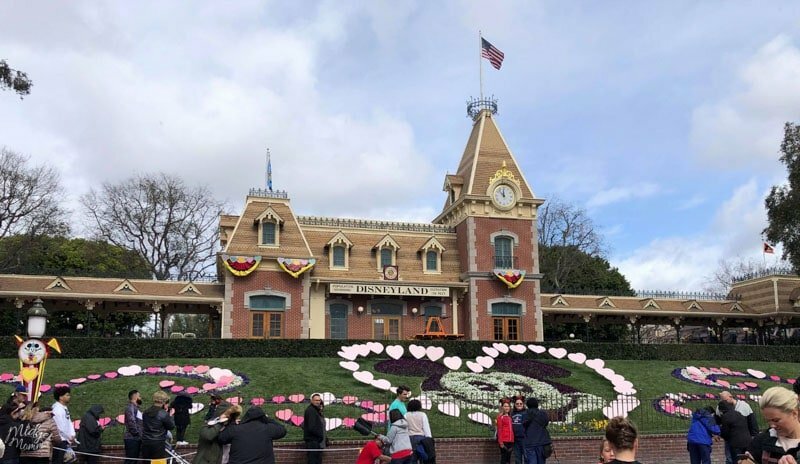 Keep reading and you will learn all the ways Disney makes it possible for military families to visit Disney World and Disneyland. The first thing anyone thinks about when planning a trip to Disney is the park tickets. There are a few different types of Disney Military Discount tickets that you can get for Walt Disney World. Also known as the Military Salute Disney Ticket. These tickets have a limit of no more than 6 Disney Military Promotional Tickets. They may be purchased by any Eligible Service Member or spouse, but the limit is 6 total no matter who buys them. Plus 1 of the 6 tickets purchased must be used by the Eligible Service Member or his/her spouse. 4-Day Military Promotional Ticket with the Park Hopper Option for $241 plus tax. 5-Day Military Promotional Ticket with the Park Hopper Option $257 plus tax. 4-Day Military Promotional Ticket with the Park Hopper Plus Option $291 plus tax. 5-Day Military Promotional Ticket with the Park Hopper Plus Option $307 plus tax. You can purchase the 4-Day Military Discount Ticket and the 5-Day Military Discount Ticket at the Disney World Ticket center, individual U.S. military base ticket offices or from Shades of Green. I personally suggest purchasing thru Shades of Green. You can purchase ahead of time and they will give you your ticket information. Or you can have them mail them to you. Plus you do not have to pay any tax when you buy tickets from Shades of Green. 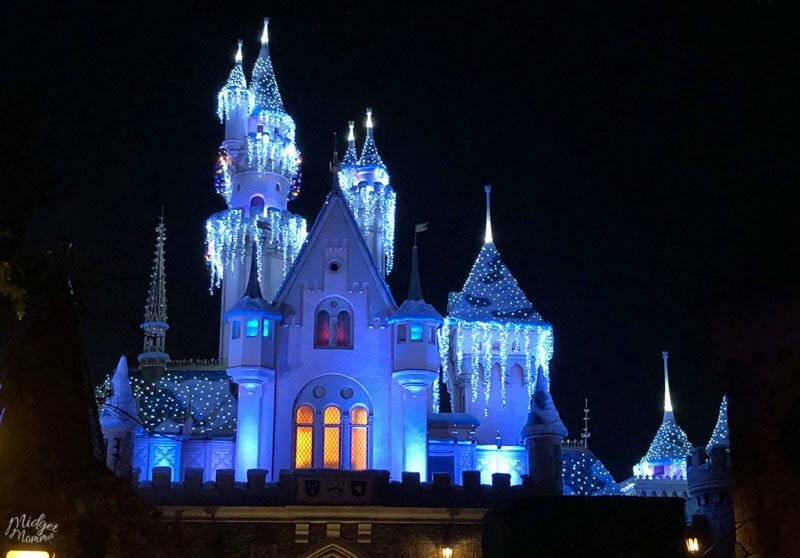 Walt Disney World Resort tickets may be used to visit during the period from January 1, 2019 through December 19, 2019. These Disney World Military Discount Tickets are available to anyone staying at any Walt Disney World Resort property, who is eligible to stay at Shades of Green. You do not have to stay at Shades of Green, you just need to be eligible to stay there to buy them. These tickets are discounted tickets and you can choose from 2 – 10 days. These tickets include park admission for the number of days on the ticket, the ability to park hop, and the Park Hopper Plus option minus mini golf. A Military Identification Card or Department of Defense Identification Card and resort I.D. must be presented at time of purchase. These tickets are SLIGHTLY discounted Walt Disney World Tickets that you can buy at Shades of Green or at the local military base ticket office. You will save money on them at 4%-8% depending on where you buy them. But they are not the best military Disney World tickets that you can get. These tickets are identical to the general public Disney Magic Your Way Tickets at Walt Disney World just at a slightly cheaper price. Disney World gives up to 40% off resorts for military members. The only way to find out the current rate is by calling the Disney reservations team at (407) 939-5277. Call them and let them know you are looking for the military rates and the dates you are wanting to go. It is a sliding scale, that is UP TO 40% off depending on the resort that you are wanting to stay at. I suggest that you give them the dates, ask them for all open resorts during that time frame and get the prices for ALL options. Sometimes you will find that with the discount the Deluxe hotel is cheaper then the Moderate if they are at the full 40% off for it. The room prices here range from $119 a night to $449 a night depending on the room and the pay grade of the military member. There is no additional discount for the rooms, however there are times that they have promotional deals. With that being said the majority of the time it IS cheaper to stay at Shades of Green then it is to even stay at value resort. For example our stay at Shades of Green is $149 a night based on my husbands pay grade. It is slightly higher then a value resort cost BUT the rooms and the resort are of a deluxe resort standard. There is the ability to walk to the transportation center from Shades of green. Plus when you are buying things at Shades of Green there is no tax. 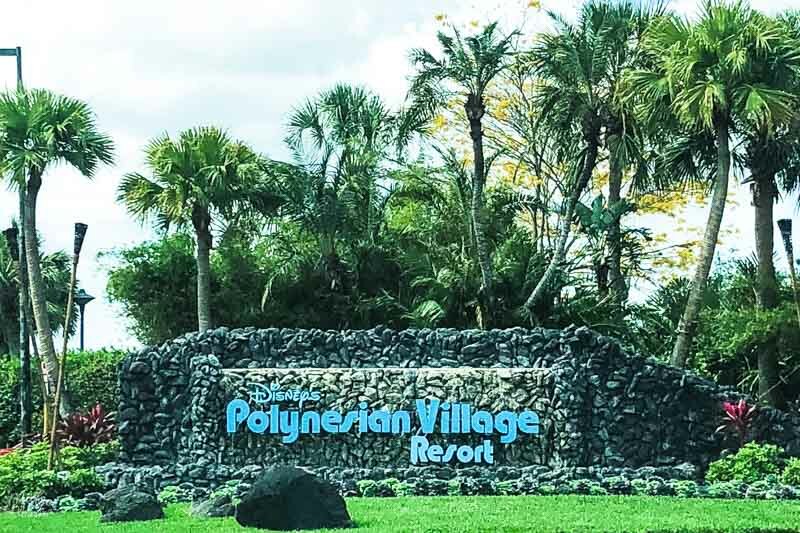 This hotel is not a Disney Property (although you do get the perks of staying at a Disney Property like early fast pass selection and extra magic hours) and is an Armed Forces Recreation Centers resort. You can see all the eligibility information and room rates here. If you are able to get the military discount tickets, then you are also able to take part in the military deal for Memory Maker. You will be able to get memory maker for just $98! We LOVE the Disney Memory Maker, be sure you check out the information on Disney Memory Maker. Just like the Disney World Military discounts there are quite a few Disneyland Military Discounts. You will be able to get Disneyland Military tickets that are discounted, discounted hotel and more. There are a few different types of Disney Military Discount tickets that you can get for Disneyland as a military service member. Also known as the Military Salute Disney Ticket. There is a limit of no more than 6 Disney Military Promotional Tickets that can be purchased. These tickets must be purchased by an Eligible Service Member or spouse and 1 ticket must be used by the Eligible Service Member or his/her spouse. Purchase from November 1, 2018 through December 21, 2019. These tickets are SLIGHTLY discounted Disneyland Tickets that you can buy at the park or at the local military base ticket office. You will save money on them, however they are not the biggest savings wise, military Disney Land tickets that you can get. These tickets are identical to the general public Theme Park Admission Tickets at Disneyland Resort just at a slightly cheaper price. On top of those savings, you can purchase the Disney PhotoPass Collection product for a discounted price of $49. 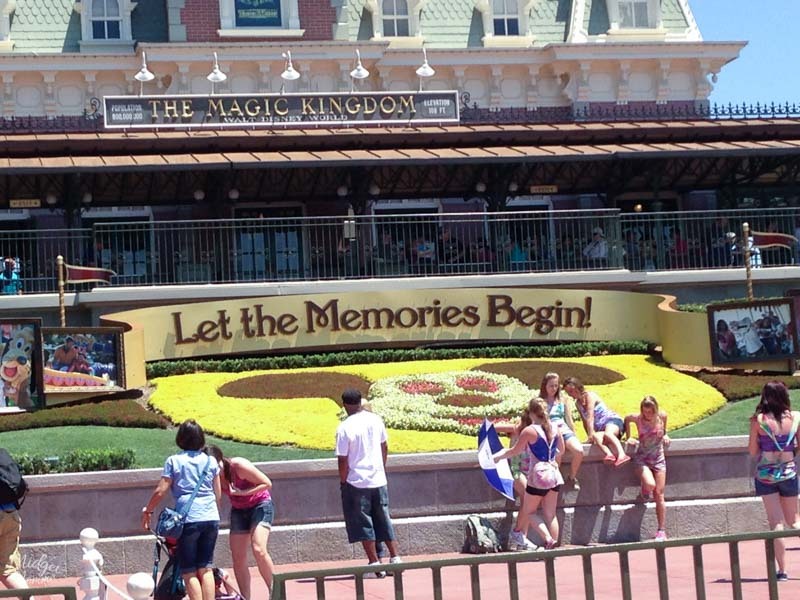 Make sure you check out our Disney Memory Maker Review! Disneyland gives up to 40% off resorts for military members. The only way to find out the rate that is going on is by calling the Disney reservations team at (714)-300-7526 . Call them and let them know you are looking for the military rates and the dates you are wanting to go. The Disneyland hotel military discount applies to all three Disneyland military hotels; the Grand Californian, Paradise Pier Hotel and Disneyland Hotel! 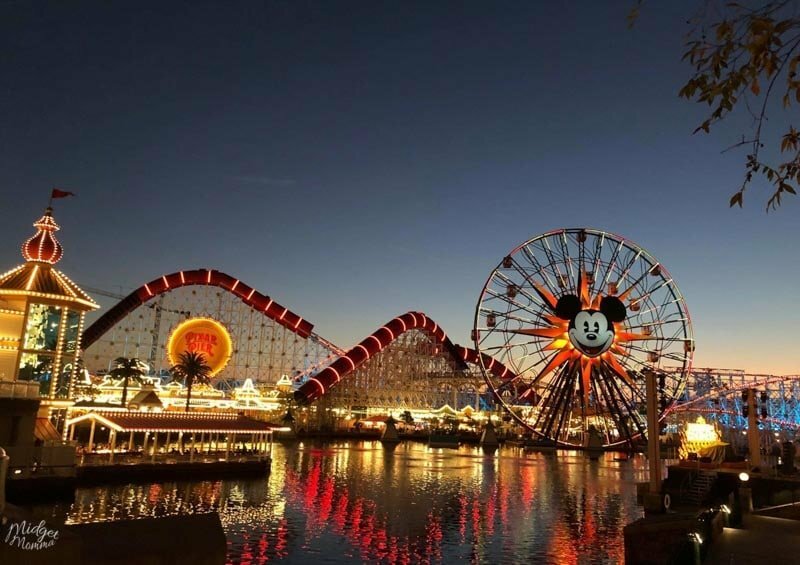 Be sure to check out these other Disney Planning and Vacation tips!